Family/Child Friendly, Welcome Drinks, Disabled Facilities, Bar, Baggage Storage on Request, Room Service, Travel Counter, Catering, Gardens, Breakfast Services. Window Opens, Private Bathroom, Television Room, Daily Room Cleaning, Wakeup Calls, Mineral Water, Air Conditioning Room, Refrigerator Room, H/C Water, House Keeping. 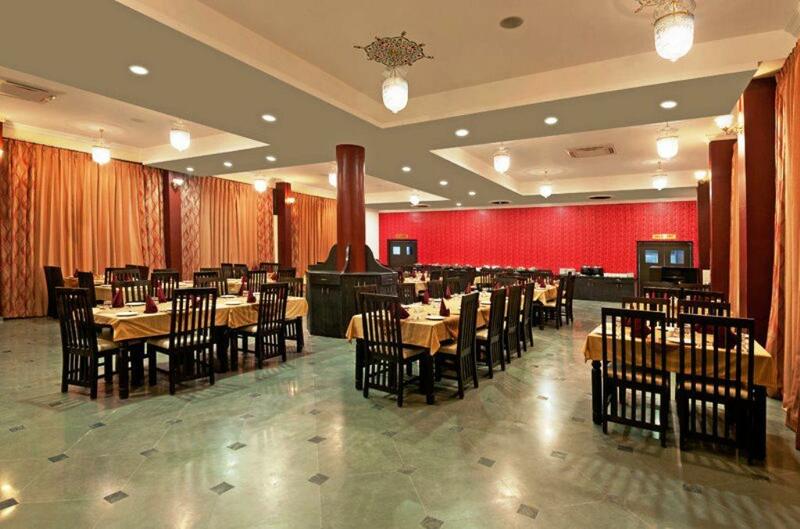 Banquet Facilities, Breakfast Services, Conference Hall, Doctor on Call, Laundry Facilities, Parking, Restaurant, Room Service, Bar. User reviews for "The Kumbha Bagh Resort Udaipur"